Home Group 1 Main Examination TNPSC How to Prepare for TNPSC Group 1 Mains 2016 Exam? How to Prepare for TNPSC Group 1 Mains 2016 Exam? We hope you all have done your TNPSC Group 1 Preliminary Exam 2015 well, which was held recently. This post will be useful for all those who are preparing for the Upcoming TNPSC Mains Examinations. TNPSC Group 1 Mains Examination consists of 3 Descriptive papers. Check Here the TNPSC Group 1 Mains Previous Year Question Paper. 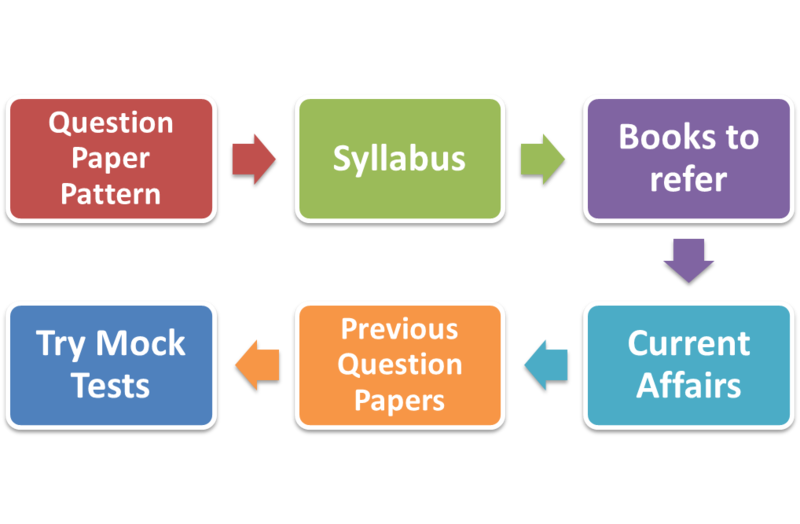 The questions paper may consists of following sections with different number of questions in each paper. 1. Modern history of India and Indian culture. 2. General Aptitude & Mental ability Test. 3. Role and impact of science and technology in the development of India and Tamil Nadu. 2. Tamil Society, its culture and heritage/ English language skills. 3. Administration of Union and states with special reference to Tamil Nadu. 1. Current events of national and international importance. 2. Current economic trends: Indian economy and impact of global economy on India. 3. Socio economic problems of India/ Tamil Nadu. 2. The Hindu - Science and Tech Section on Every Thursday. Want to get Free TNPSC Group 1 prelims and Mains Coaching? In the TNPSC group 1 mains exam, will all the 3 papers happen on the same day or there will be 1 or 2 days gap between these papers? What is the age limit for vao and group 4??? How to apply 4 tnpsc group 1 mains? Wat certificates should be send? For Group1 mains application , should we send self attested xerox copies or should we get attestation from gazetted officers? Conduct certificate from Group A / Group B officer - what is the format? How to write the covering letter? what is the format? Pls can anyone say about the upcomin tnpsc group 1 exam..bcos group 1 mains for the already conducted prelims is said to be conducted in august first week...another group 1 exam is to be notified in the same week as per planner..do both the exams are same or separate exxams..